Palm Beach Realtor Adam Raizin with Keller Williams Realty should be your first choice whether you are considering listing your property in Palm Beach, Florida. A Powerful Company – Keller Williams Realty is synonymous with real estate expertise. Bringing International and Out-of-State Buyers to your listing goes hand in hand with Keller Williams Realty dominant market share in New York. Palm Beach Realtor, Adam Raizin also utilizes today’s leading edge of technology. He offers outstanding client service and works hard to read and interpret the market indicators that will help in a smooth and timely closing. , Adam Raizin every Keller Williams agent will know that your property is on the market. Within the hour it will be co-brokered with other Palm Beach Realtors as well. It will be showcased to more than 100,000 visitors a day and more than 4 million unique visitors a month on kw.com. 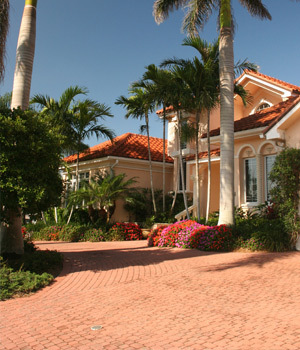 Selling your Palm Beach property means the careful orchestration of advertising, marketing and public relations. Nothing speaks louder than results… call Adam Raizin, Palm Beach Realtor today to set up a meeting so he can discuss in detail with you how he and Keller Williams Realty are the right choice when considering listing your property.